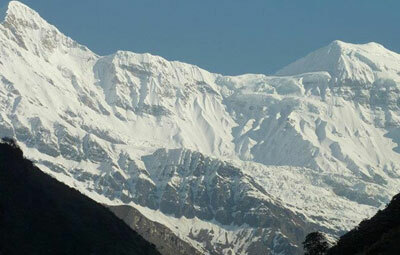 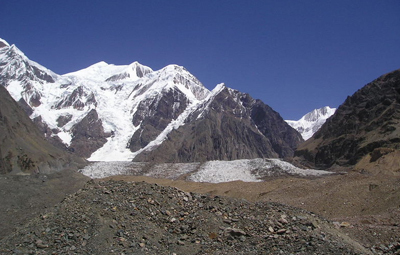 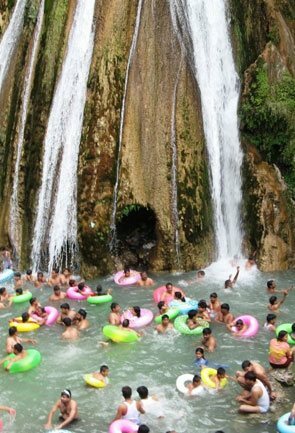 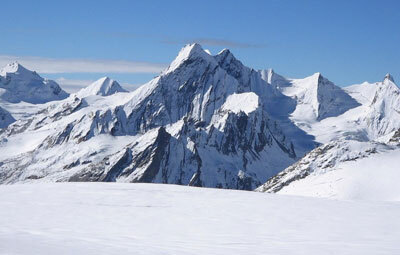 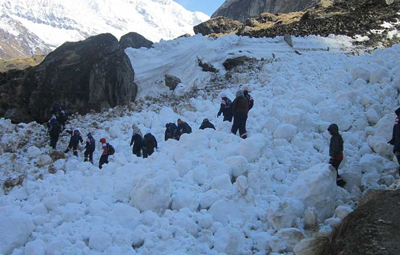 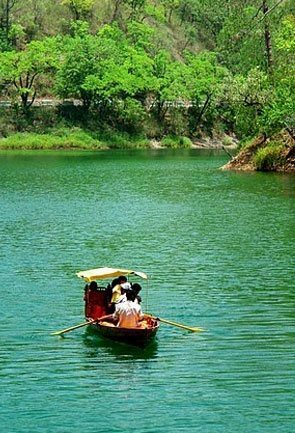 One of the major tourist attractions in Uttarakhand is the frozen glaciers. 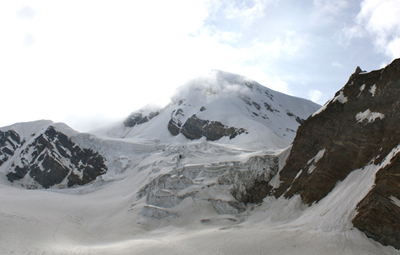 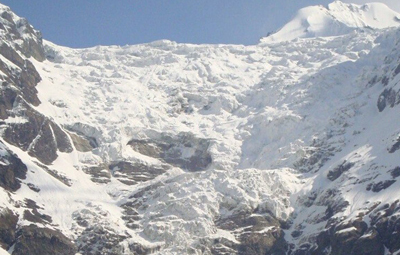 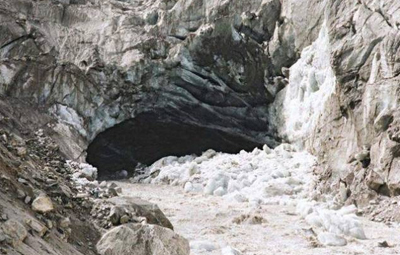 There are about 1439 glaciers in Uttarakhand that cover an area of 4060 km sq in total. 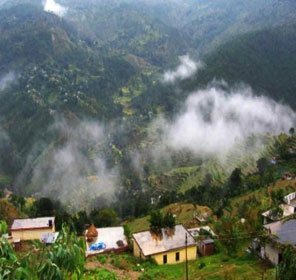 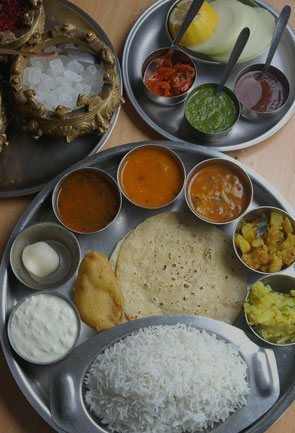 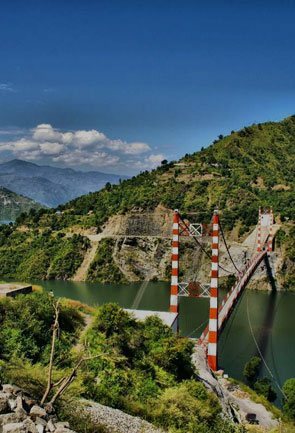 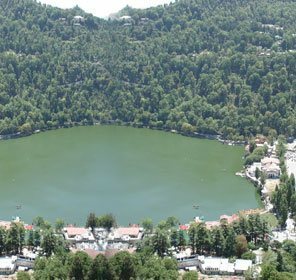 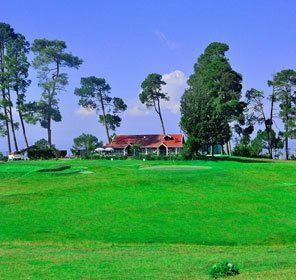 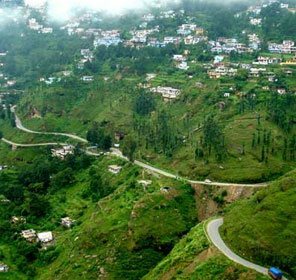 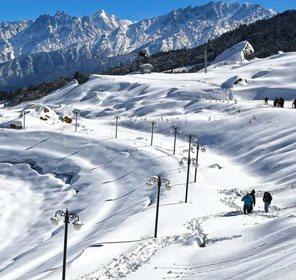 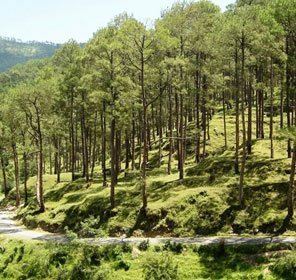 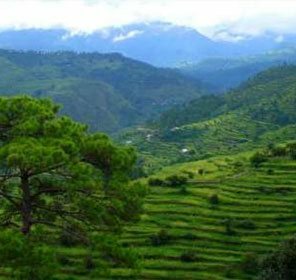 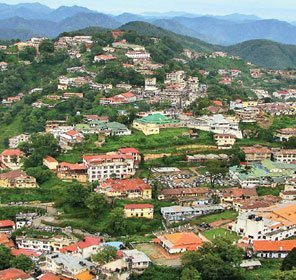 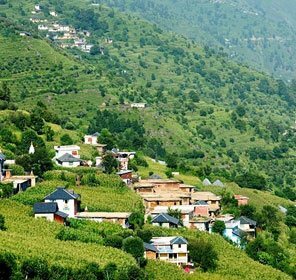 Subdivided into various ranges, glaciers in the state are part of the Nanda Devi Group, Dhauliganga Group, Kamet Group, Gangotri Group, Satopanth Group and Bandar Poonch Group of mountains. 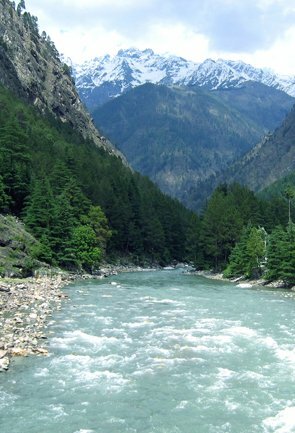 Most of the known glaciers in Uttarakhand feed the enduring rivers that flow through the state and are an important source of fresh water for the locals. 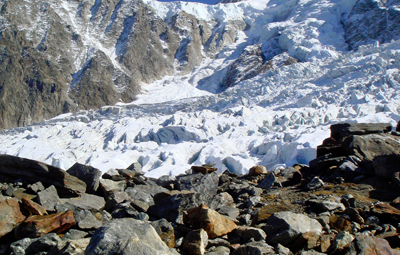 Needless to say that hiking to these glaciers is a popular adventure activity amongst the adventure aficionados. 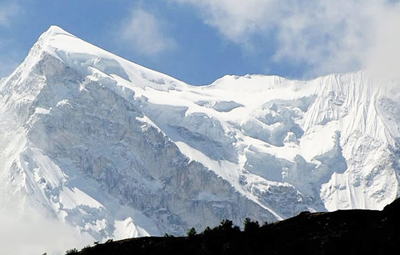 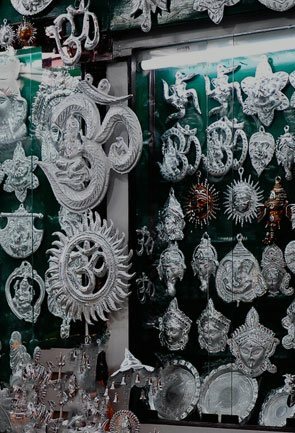 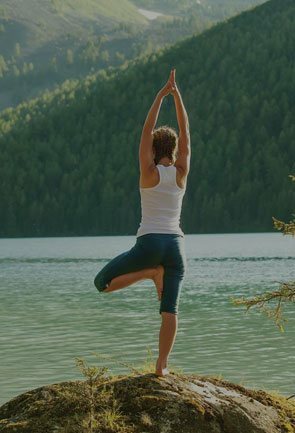 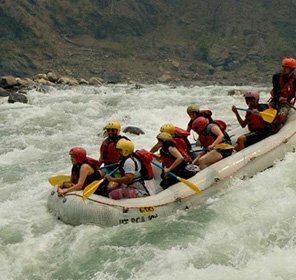 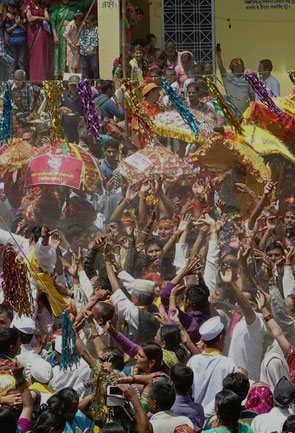 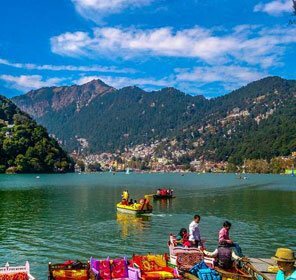 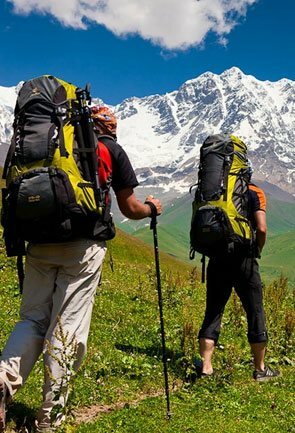 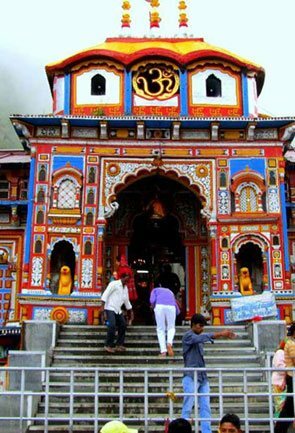 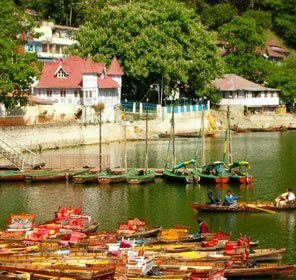 However, some of the glaciers are counted as holy in Uttarakhand making a must see or a place to perform the pilgrimage, while there are some glaciers that are admired for their enormous size, high altitude, and resplendence. 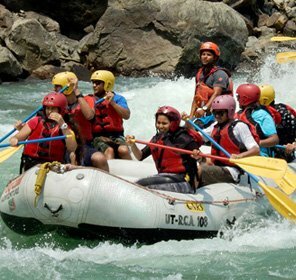 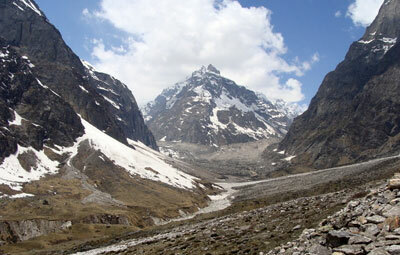 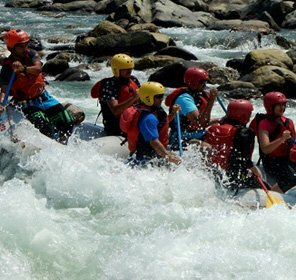 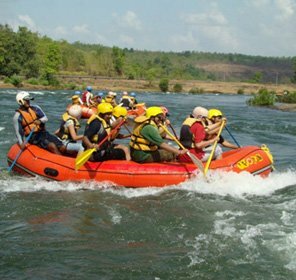 Glaciers in the state of Uttarakhand are the prime source of some of the important streams of India. 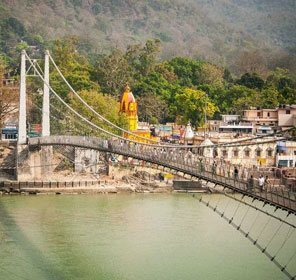 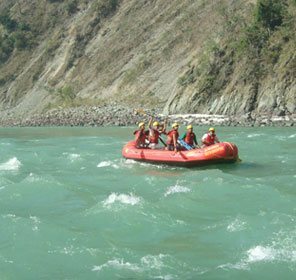 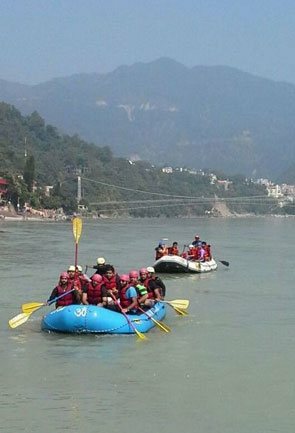 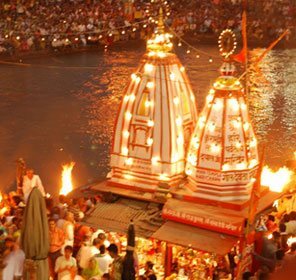 The sacred River Ganga has its origin in the meltwater of Gangotri Glacier while Yamunotri Glacier feeds the headstream of River Yamuna. 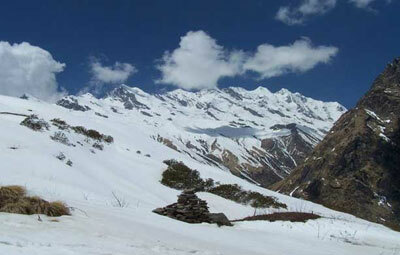 Apart from these two glaciers, Bandar Poonch, Milam, and Pindari are some of the popular glaciers in Uttarakhand. 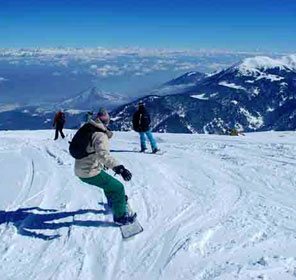 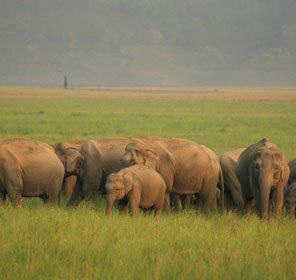 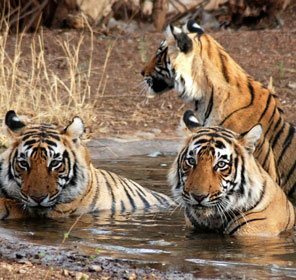 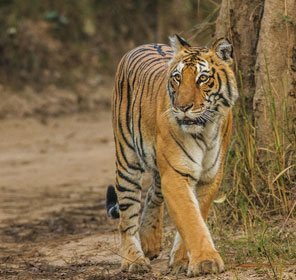 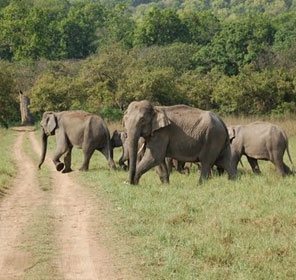 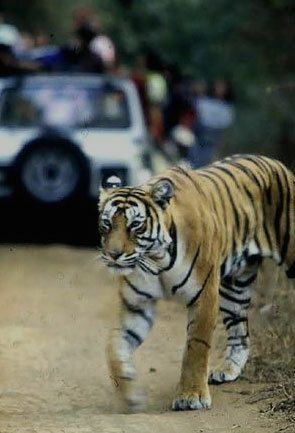 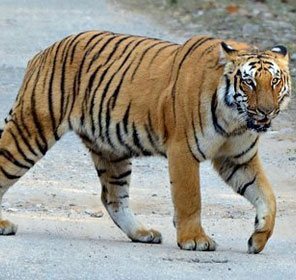 However, there are some other glaciers which are known for being the trekking destinations like Ralam, Sunderdhunga, Doonagiri, and Khatling. 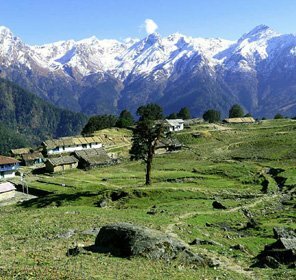 The glaciers in Uttarakhand add a certain charm to the diverse landscape this state offers, unfortunately, most of them are depleting due to global warming due to which, the retreating point of Gangotri Glacier has come down from 22 m in 2001 to 10 m in 2015. 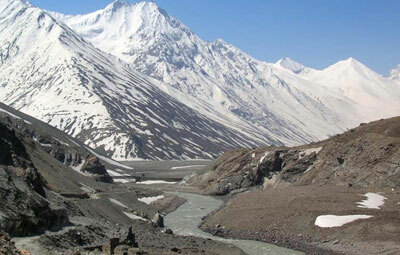 Khatling Glacier is also suffering from the adverse effect of global warming. 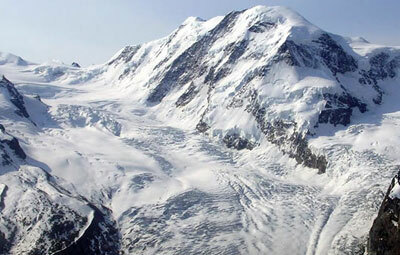 Since 1965, it is reported that the outcome of global warming resulted in the loss of 10 percent glacier area. 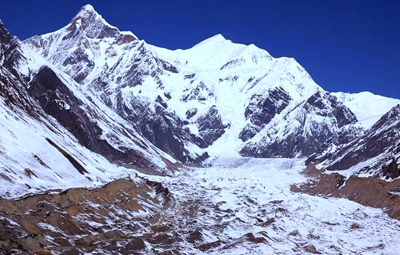 When it comes to Doonagiri Glacier, temporal fluctuations and frontal area change have been noticed at a gradual rate from 1965 to 2013.